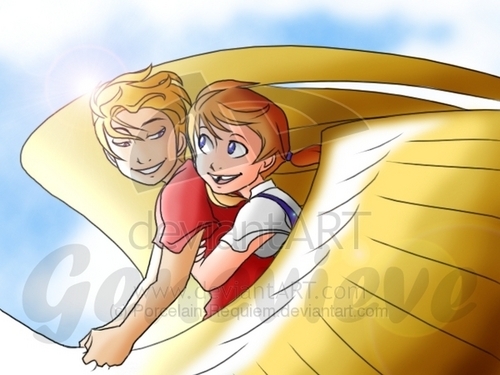 cody and penny. . Wallpaper and background images in the croisements Disney club. I've always thought these 2 would make a cute couple. that's so cute, little-kid romances are the best.